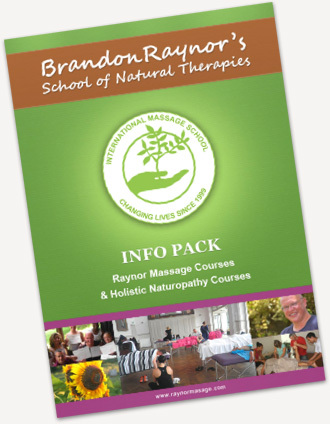 We offer Raynor Certificate, Diploma, and Advanced Diploma massage courses in Melbourne. Our students learn massage in a practical and hand-on environment. We teach Raynor massage in Melbourne, a unique massage style which evolved from studying massage techniques practiced around the world. Raynor massage draws knowledge from the massage styles of Deep Tissue, Shiatsu, Thai, Reflexology, Hawaiian lomi lomi, Aromatherapy and more. Our practical teaching style will have you confidently giving amazing massages after a few weeks of hands-on learning. The massage courses we deliver in Melbourne teach you how to massage all of the major body areas including back and neck, hips, shoulders, limbs, abdomen and head. Our abdominal massage techniques are some of the most advanced in the world because we emphasize removing deep seated abdominal tension that can often be from old stress or repressed emotions. You can choose to take our beginners 5 day Raynor Massage Certificate Course, so you can start massaging as quickly as possible. If you would like to study further, then you might also like our recommended professional level 10 day Raynor Massage Diploma Course, or our full 15 day course which includes the Raynor Advanced Practitioners’ Diploma. If you would like to learn more, then have a look at this quick comparison of Raynor Massage Diplomas to Government Accredited Diplomas. Our intensive method of training suits mature people who want to quickly learn an effective and popular style of massage. You can start working as a massage therapist within just a few weeks. This is because what we want is for you to learn by massaging instead of learning theory. For more information about our specific courses please see our Raynor Massage Certificate Course, our Raynor Massage Diploma Course and our Raynor Massage Advanced Diploma. Unfortunately we don’t have any massage courses scheduled in Melbourne for the remainder of the year, however we do have courses coming up in Sydney, the Sunshine Coast and around the world. 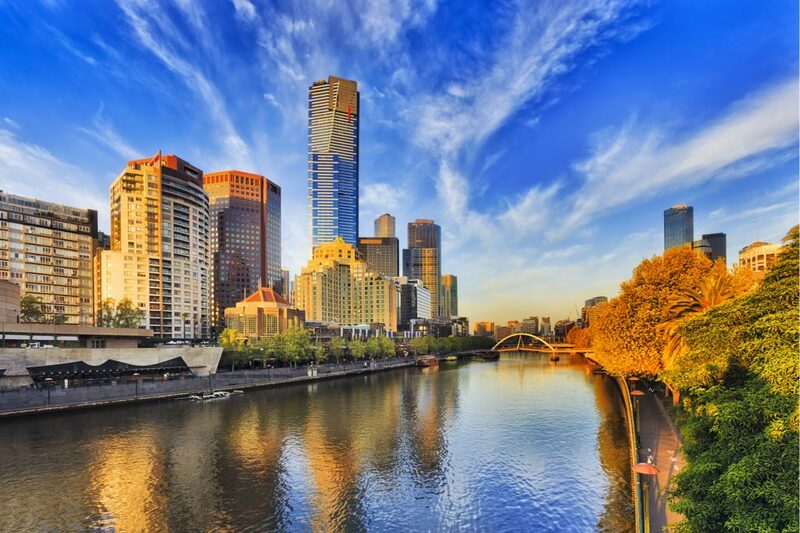 You can also request us to come and teach a massage course in Melbourne. In order to travel for a custom course, we usually require a minimum of 4 people. See group packages for more details. If you’re interested, we’d love to hear from you! Contact us to learn more about our massage courses in Melbourne.